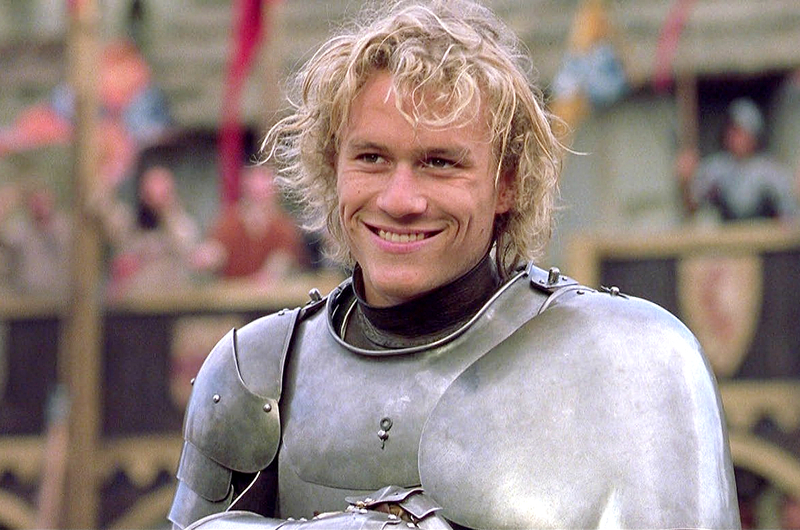 The first trailer for ‘I Am Heath Ledger’ has been released and boy, oh boy, we’re crying already. Almost nine years after his untimely death, Spike TV (an American network) has gone and created a 90-minute documentary. With home movies, film footage and friends (think Ben Harper and Ang Lee), you’ll get a never before seen look into the life of the Aussie heartthrob. Releasing the trailer on what would have been the Oscar winner’s 38th birthday (to really make our hearts hurt), the doco premieres at the Tribeca Film Festival at the end of April and hopefully comes to Australian cinemas shortly after. While you're waiting, you may want to check these docos out.